The – new – Pol Roger Champagne Cellars took nearly 10 years to finish their complete refurbishment. Work began in 2000 and the beautiful, gleaming expansive caverns and stainless steel vats housing 10s of thousands of liters of the finest champagne the world has ever known were revealed in 2010 at the house’s historic address 34, Avenue de Champagne. The entire interior was demolished and re-done at these cellars which were first established by Pol Roger’s descendants in 1933. But it wasn’t the first time Pol Roger cellars were rebuilt. A history of the house reveals that their first cellars in Épernay collapsed in February 1900, were replaced, and then re-opened in January 1903. Champagne cellars tend to be some of the cleanest you’ll ever see in the wine world, reflective of the vinification process of the wine itself. But these sparkle. The complete renovations cost the venerable company 10 million Euro. There are about 71/2 km of Pol Roger cellar “caves” underneath the Avenue de Champagne which house about 8.3 million bottles of champagne. They hand-riddle ALL their cuvées. When I questioned this to clarify that this was just for the prestige cuvées and certainly couldn’t be for the Brut NVs too? I was corrected – ALL the cuvées, including the Brut NVs, are hand-riddled. “We’re the last of the Mohicans,” explained Mr. Patrice Noyelle, Chairman of the Board of Pol Roger Champagne. They have 4 career riddlers who turn approximately 50,000 – 60,000 bottles per day. The whole process lasts about 5 weeks at a spell. Unlike the majority of the great champagne Merchant-Houses, but like Roederer, Pol Roger owns about 60% of their own ha. of champagne vineyards. Only the must is received at their cellars where vinification takes place of their annual approximate 1.8 million bottle production of champagne. Altogether there are about 50 pressoirs in their vineyards, with three in Chouilly alone. Once the must arrives, they chill it to about 5°C – 6°C to clarify it. Sometimes they chaptalize it, based on the year, – a year like 2012, there was no need to. “This year will be a vintage year,” proclaimed Noyelle. 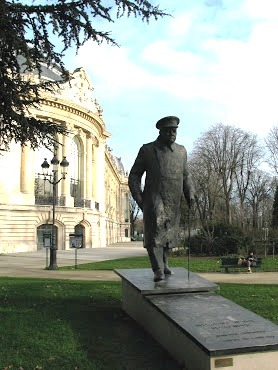 I’m sure by now you’re wondering where the Churchill – Pol Roger connection comes in? It’s the name the Champagne House gave their Prestige Cuvée once Sir Winston passed away after spending a lifetime joyfully sipping Pol Roger vintage champagnes – when he wasn’t saving the Western World. Legend has it, too, that he had a fairly longstanding friendship with Odette Pol-Roger, one of the great beauties of her day. 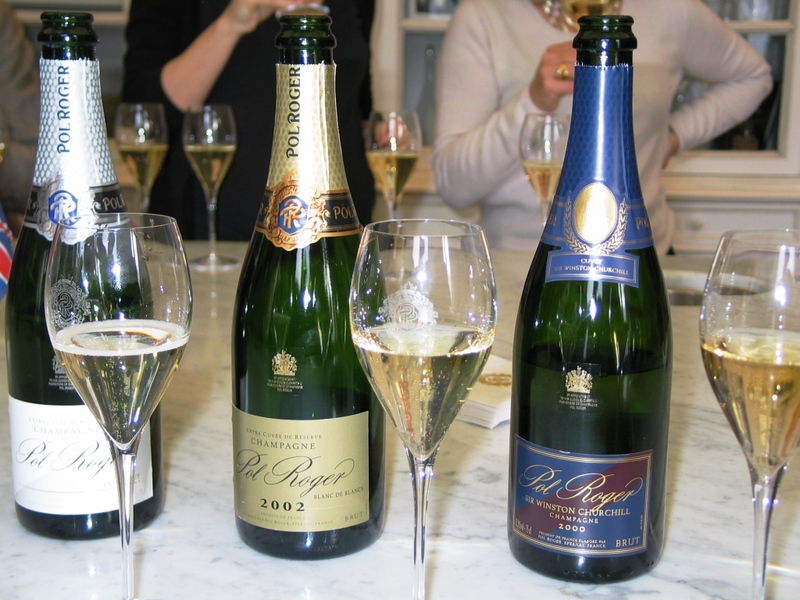 Pol Roger Champagne is known as “The Gentleman’s Champagne” and is a favorite of the British Royal family to this day. 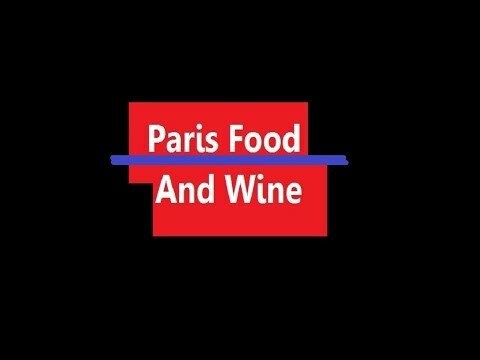 I recommend reading the book, Pol Roger & Co., an historical account of the house from its founding in 1849, at about the time when train transport between Paris and Épernay began, through to the Paris Universal Exposition of 1900 and on during the hard years of both World Wars, where accounts of harvests taking place while bomber planes swooped abovehead keep the pages turning. 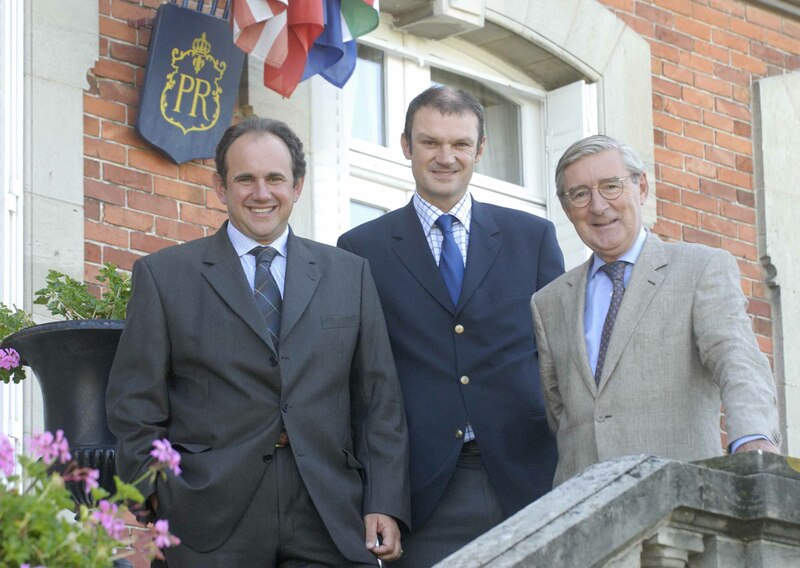 The company is currently headed by Hubert de Billy, a direct family descendant of the founder, Pol Roger, and Laurent d’Harcourt along with Chairman of the Board Patrice Noyelle. Recommend: Pol Roger Pure, Pol Roger 2002, Pol Roger Sir Winston Churchill. 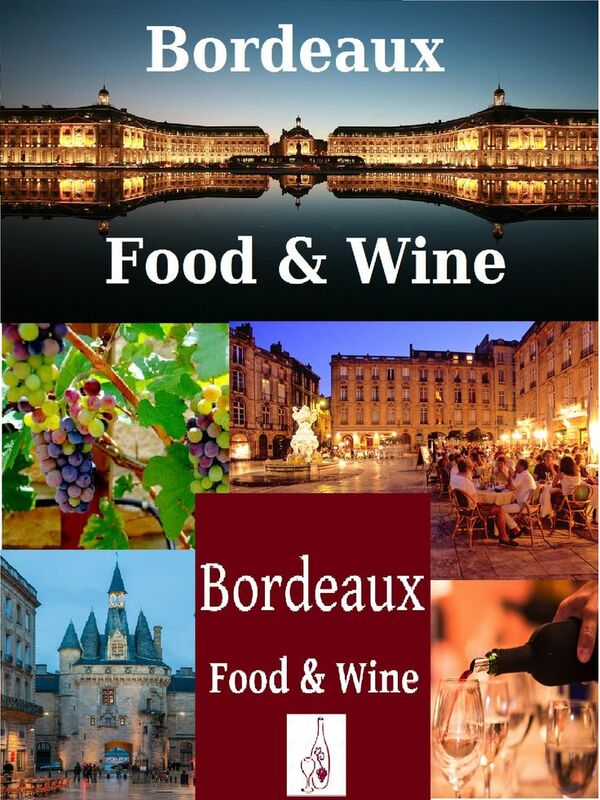 ♥Chérie Du Vin – You will LOVE my wine picks!